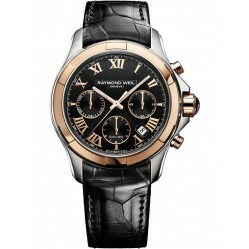 Raymond Weil from the beginning has crafted some of the most lyrically inspiring masterpieces within the horologist world. 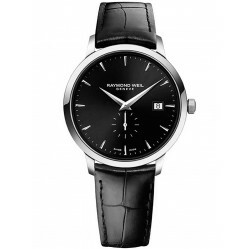 By intertwining classical concertos and modern greats with Swiss craftsmanship, they deserve a standing ovation for aestheticism and innovation. 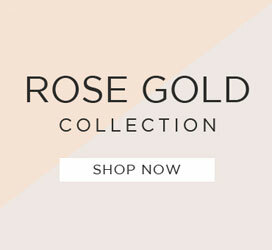 Making strong connections within the music world they have been the proud sponsors of the Brit Awards, Save the Music foundation and The Royal Albert Hall. With a passion to keep music alive as well as their own craft Raymond Weil watches are sure to remain amongst the elite few. 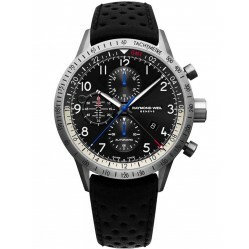 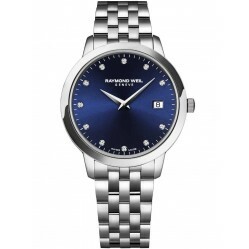 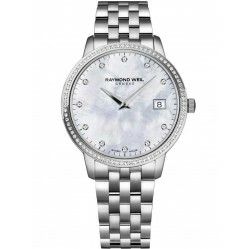 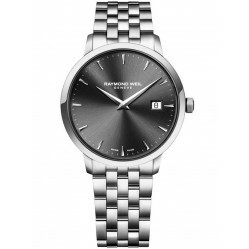 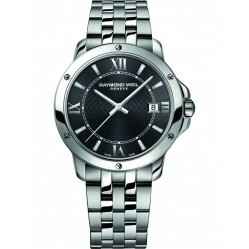 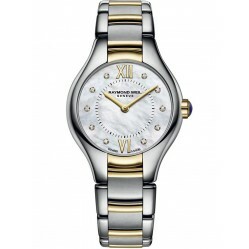 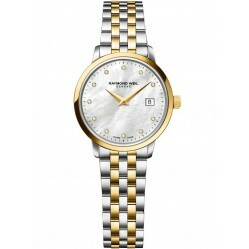 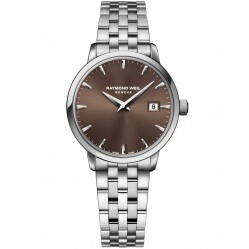 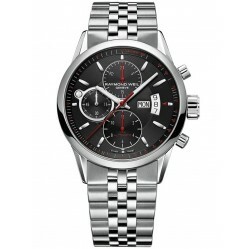 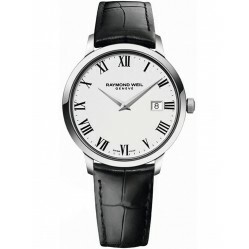 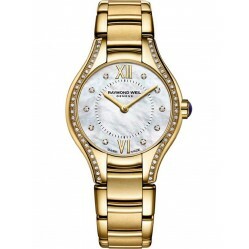 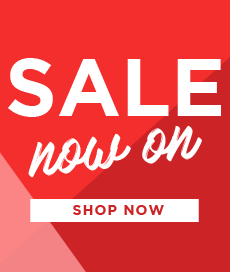 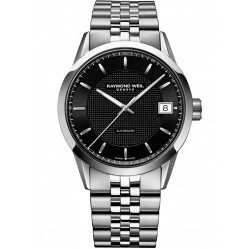 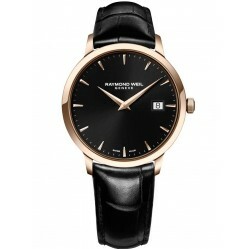 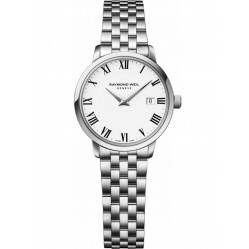 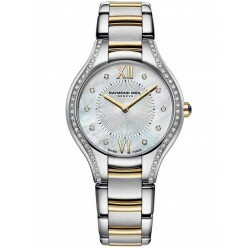 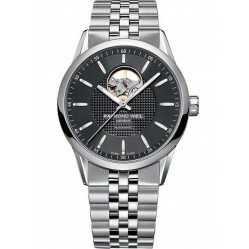 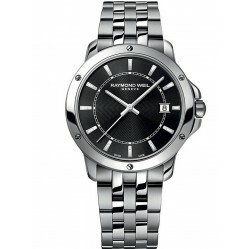 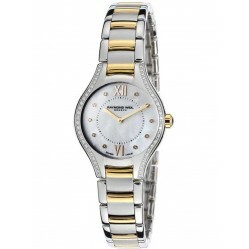 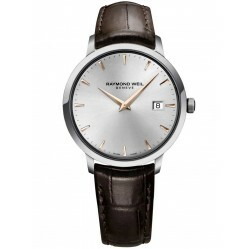 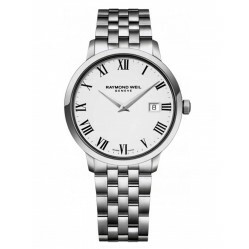 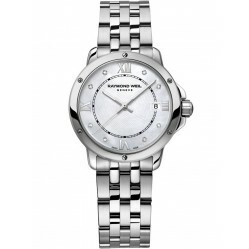 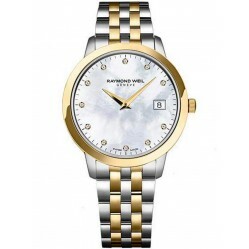 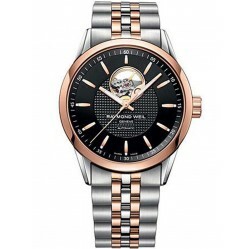 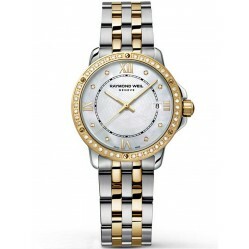 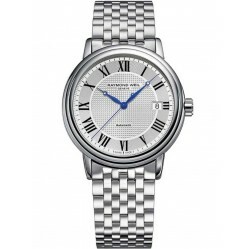 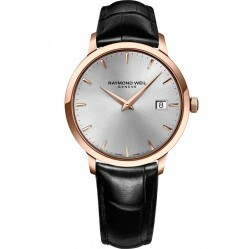 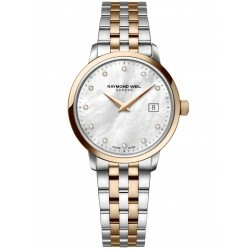 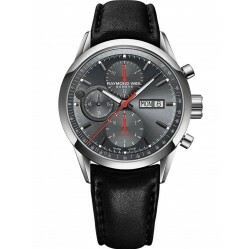 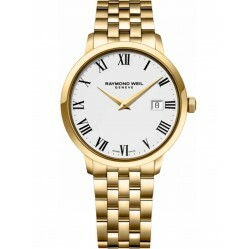 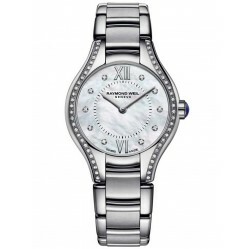 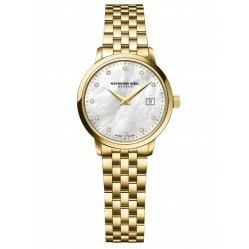 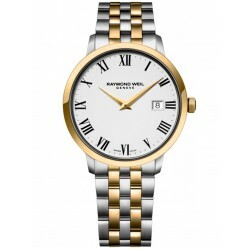 Browse our luxury Raymond Weil watches today from House of Watches with free delivery available and 0% Interest Free Credit.